Madison Meadow Athletic Center Opens Soon! 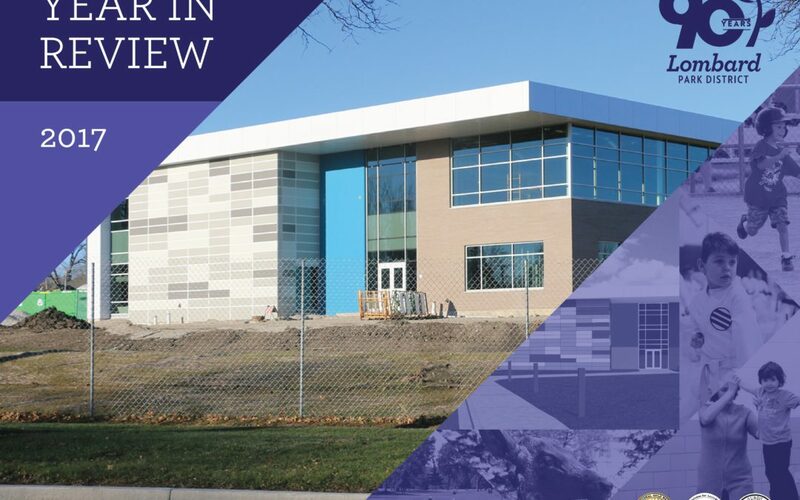 The new Madison Meadow Athletic Center is almost here! 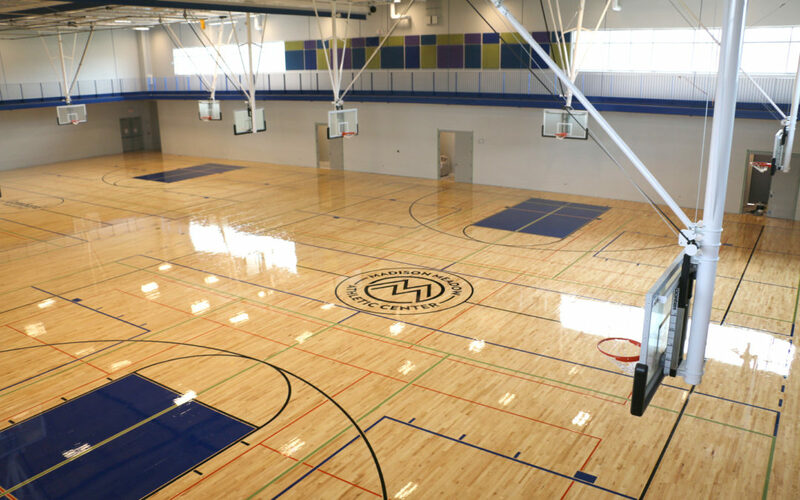 This building will provide plenty of recreational opportunities including: a fitness center, two fitness studios with group classes, two basketball courts, open gym, on demand fitness system, Selectorized weight circuit, free weights, an indoor track, and cardio equipment with TVs. It’s been a long journey over the span of a few years just to plan and prepare as well as budget so that the project could be approached without the need to go to referendum. Since then we’ve seen land reshaped into a showcase athletic facility that over looks the wonderful trees of the Madison Meadow Park. 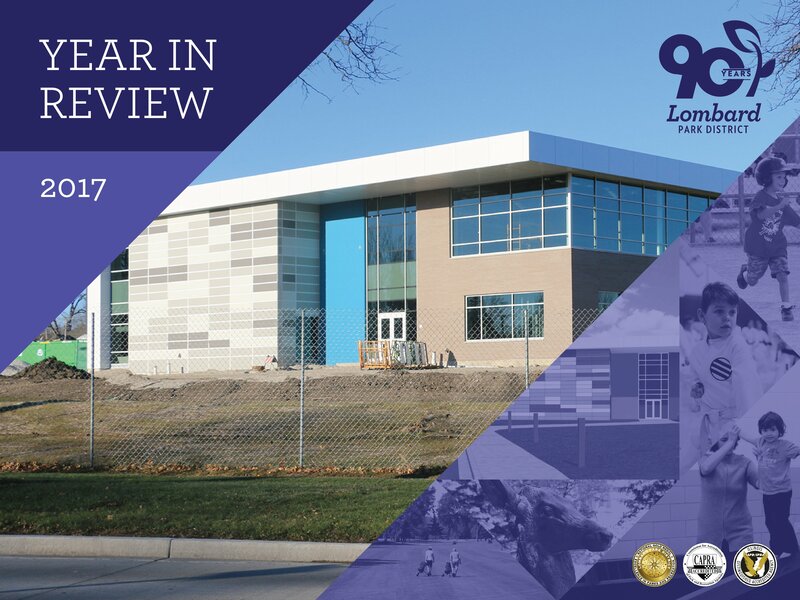 June 30 is the opening day, so be sure to secure your membership rates as the final touches get put in place inside the new building. Until then, stay active and enjoy life! Paradise Bay opens May 26 and that means being transported to a place of palm trees, slides, waterworks, and fun nights of activities! 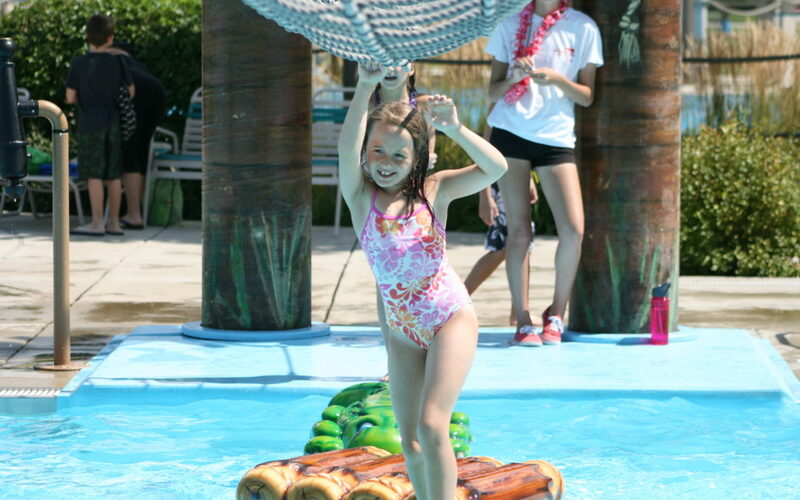 This summer there will be Teen Nights at the pool, a pirate party, a float night, Star Wars night, Harry Potter night, swim lessons, and a day just dedicated to customer appreciation! While you are waiting anxiously outside the pool, we encourage you to pick up a 2018 Summer Activity Guide to see all the other programs that are available this summer, as well as information on rentals, day camp pool days, swim lessons, and joining the Lombard Waves swim and dive team. This information is also available online. 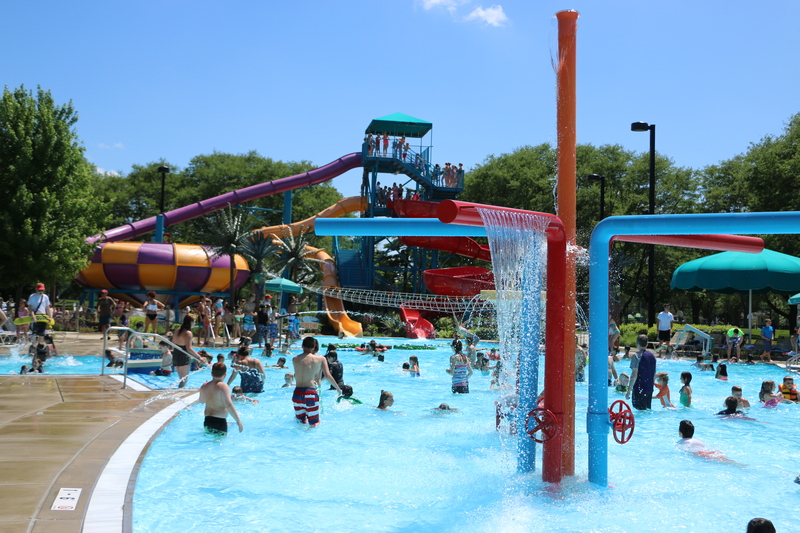 So don’t forget to apply plenty of sunscreen, plan your family outings, and get your gear ready for an amazing season at Paradise Bay Water Park! Lombard Park District Celebrates 90th Anniversary Today! 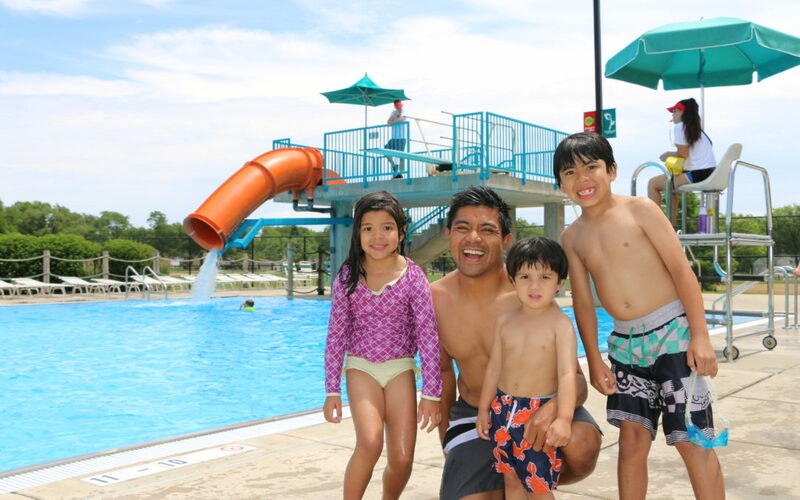 Since its founding in 1927, the Lombard Park District has provided our 44,000 residents with 450 acres of open space, playgrounds, an award winning state-of-the-art water park, a 3,000 yard 9-hole golf course, a recreation center and other rental facilities. We also provide over 2,000 programs annually which focus on the health and wellness of our participants and our dedicated staff. 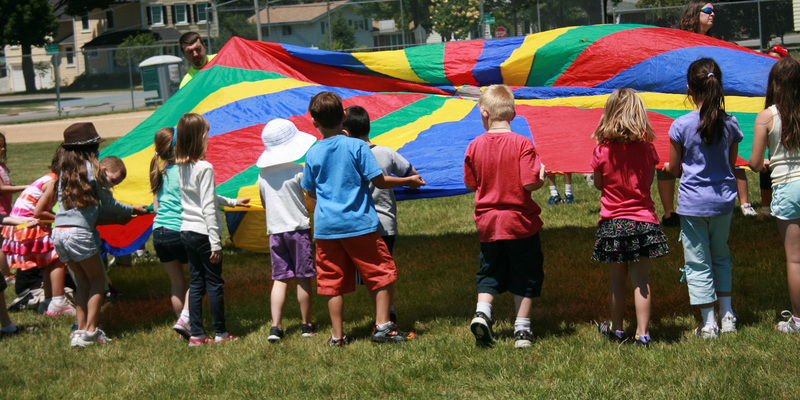 Residents can also enjoy free events including: the Winter Carnival, Holiday Lights in Lilacia, our annual Egg Hunt, Movies and Concerts in the Park, and Community Play Day to name a few. None of what we offer would be possible without our commitment to our vision of Public Trust, Environmental Preservation, Human Dignity, Recreation Opportunities, and Customer Satisfaction. On both sunny and cloudy days use a sunscreen with an SPF 15 or greater that protects against UVA and UVB rays to prevent sunburn. Make sure to reapply sunscreen every two hours, and after swimming in Paradise Bay Water Park or sweating at camp. Kids should always have water or sports drink available and take a break to drink every 20 minutes while active in the heat. Make sure to have someone with you whether you’re in Dolphin Cove’s 8-lane lap pool or Hurricane Cove’s leisure pool. Never swim alone. Even good swimmers need buddies! Never leave children alone in or near water, even for a moment; close supervision by a responsible adult is the best way to prevent drowning in children. It is best to wait a half an hour after you grab a snack at Paradise Bay’s full-service concession stand before getting in the water. 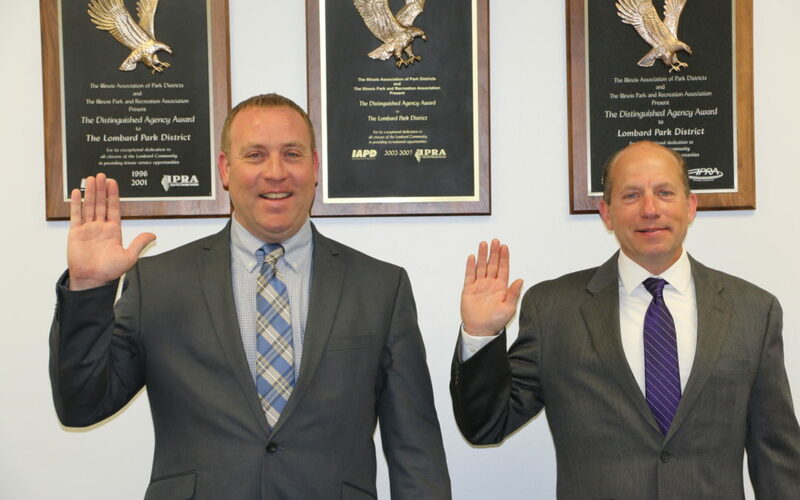 On May 23rd at the Board of Park Commissioners meeting, Pete Nolan (left) and Bob Bachner (right) were congratulated and took the Oath of Office as reelected Board of Park Commissioners. Elections were also held that same night for President Dave Kundrot and Vice-President Mike Kuderna that went uncontested. Dave Kundrot went on to thank Pete Nolan for his work as President from May 24, 2016 – May 23, 2017. The Lombard Park District is looking to continue on the path of achievement with the utmost confidence in the new Board of Park Commissioners.